tadahhh Room Service website where I place my orders! 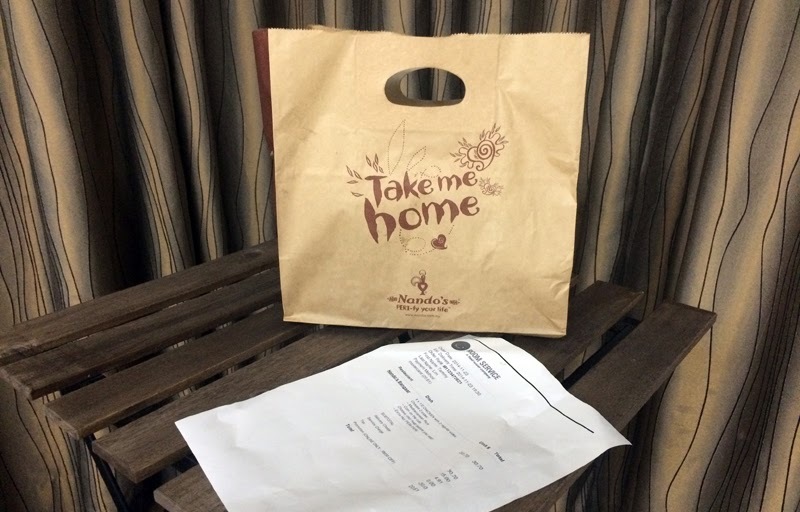 I'm backkkk and I'm going to review about food delivery service today. I have been addicted to using delivery services because I now stay alone and don't have the need to cook anymore hoooraaahhh!!! *throws cooking pans and pots away*. I also became much lazier to go out and eat because the eateries around me are all the same and I have been eating the same thing for so many years in Taman Tun Dr. Ismail. There's where all this lovely delivery services comes in to the rescue!. P.S: Not to mention it's raining like mad nowadays. One of the earliest delivery service I use is Room Service. 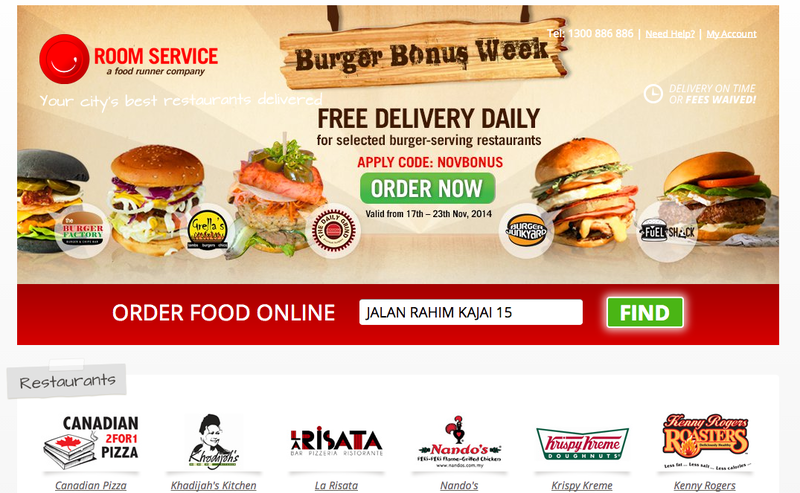 They're the No.1 Food Delivery Company in Malaysia and have been around for 11 freaking long years. I first got to know about them from Expat Magazine (yeah I read Expat Magazine). They have more than 180 different restaurants in KL, from Korean food to Asian to Western. They started in 2003, serving over a million hungry customers with on time food delivery right to their doorsteps. Their service is akin to premium "hotel-like" service (which is the most important thing about food deliveries, I hate bad service). They deliver from 11am - 11pm everyday rain or shine! (unlike other companies who can't deliver at all in rain like McDonalds). Best part is they deliver in less than 60minutes and if they're not on time, the fees are waived!. honey, should we go for Japanese or Italian? 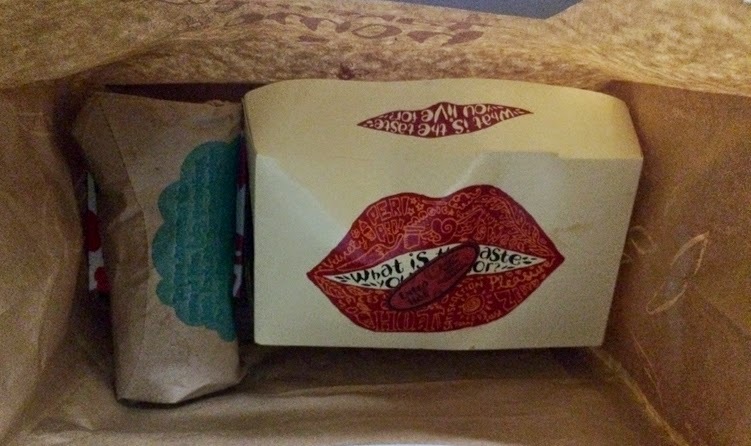 My latest order is none other than NANDOS! Which is only available for delivery on Room Service. They stopped their peri medic delivery already (I wonder why?!). I need my Nandos dose every week, it's healthier than KFC (k I love KFC SO MUCH!!! arghh but it's fattening). Grilled chicken on hot peri-peri sauce with their herb rice and grilled corn, YUM!. Wait how do I place an order? Please teach me Tammy? AIYAH it's on their website no need me to copy paste here on how to order. Just click here to find out. 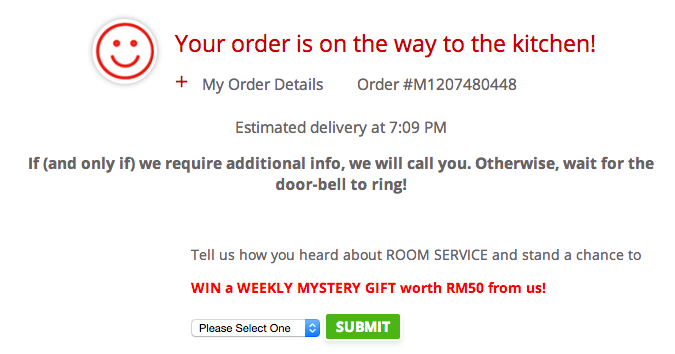 Just to share my experience using room service, I like how easy and fast ordering on their website and I get codes from time to time as their valued customer (muhahhaha). Once I put in my order and it's confirmed, I can pay by debit, credit card or cash on delivery. I prefer to pay by credit card because then I don't need to deal with giving exact change or juggling my food with cash in my hand. Also quicker to just take and say bye bye because I'm hungry and I need to eat NOW. I do find their double confirmation via phone call from their customer service (minutes after placing an order) annoying. Does it even help? My heart beats each time they call me, either informing me of a bad news (delay delivery etc). 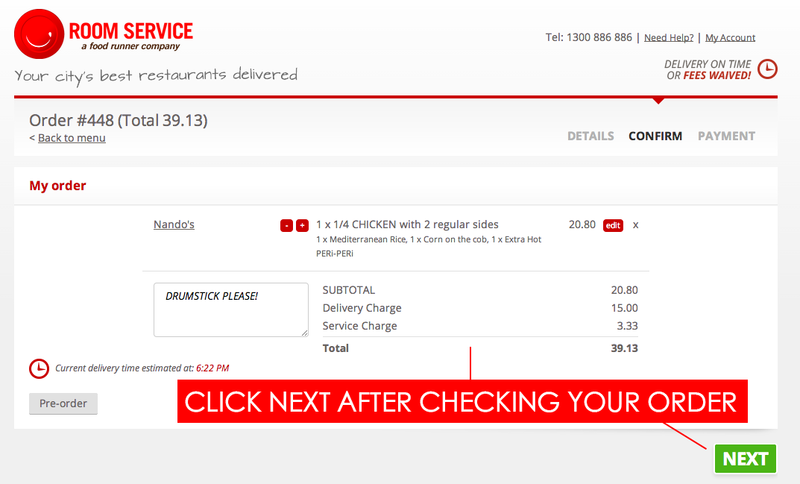 Do they need to re-confirm our orders when we have placed them online? 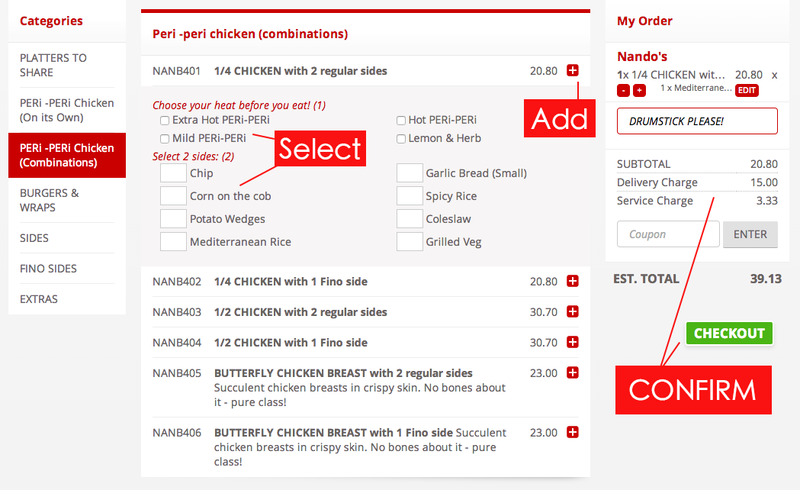 It's a tad annoying to have to re-confirm my orders all the time. SORRY ROOM SERVICE! This is just how I feel. 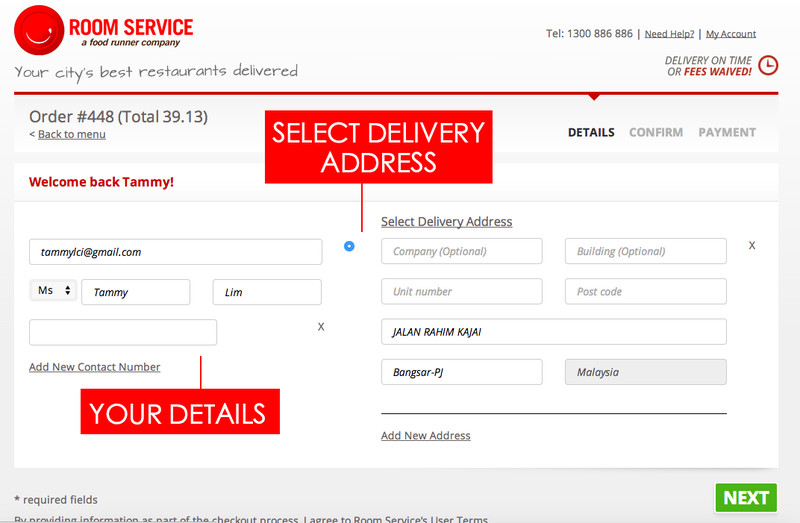 Also I think they need to cut down the delivery charges, RM15 for Nandos (1Utama) to be delivered next neighbourhood is more expensive than taking taxi to go buy directly. 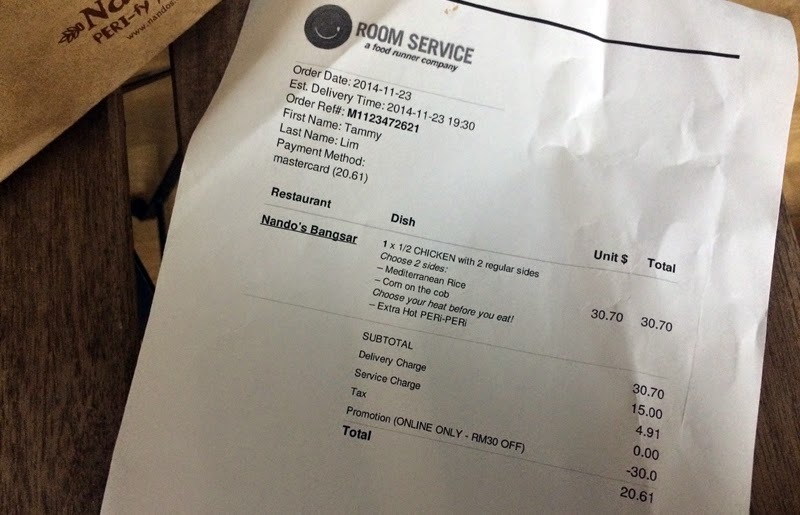 Nandos was only charging RM3 for their peri medic delivery previously. Overall, I will continue to use room service because I work from home all the time and eating out on my own is dam boring. Their service has been impeccable since I started using them this year. No fumbles on my orders, no delay deliveries (if there's weather related then the slight delay is acceptable), food arrives hot and yummy. The best part? most of the awesome restaurants like Chillis (my fave also!) is on room service. whoa~ great news!! ME too is struggling with getting food in this rainy season. Sigh. Thanks so much for sharing this post!! Facilities maintenance is a Building Maintenance Baton Rouge difficult challenge for homeowners and businesses both large and small in Louisiana.